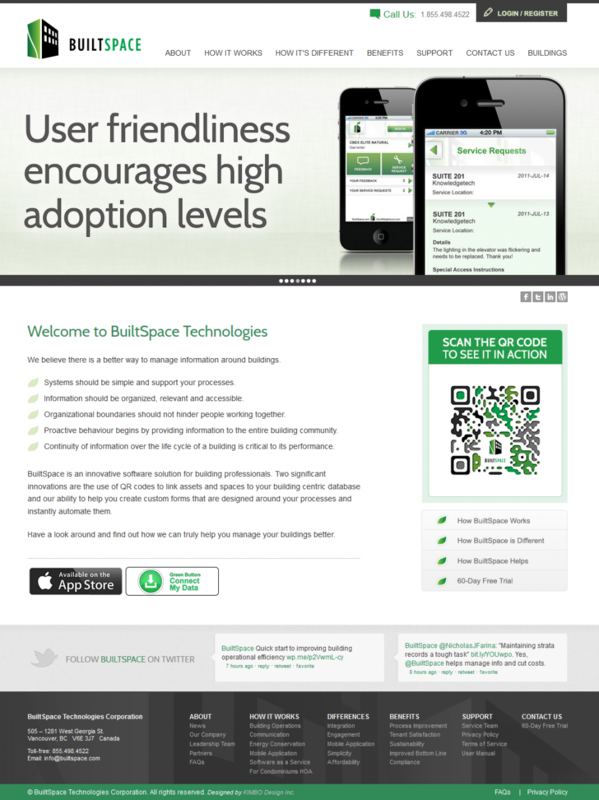 BuiltSpace provides an innovative software solution for building professionals. Their tools help building communities create a better space to live, work or play, all the while minimizing the impact on the natural environment. 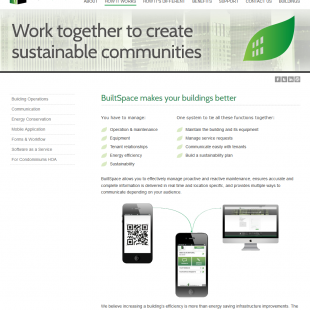 One of Taunt's very first clients, BuiltSpace came to us in mid-2011, looking for assistance in developing a new product prototype with a focus on mapping building resources and environmental impact data. 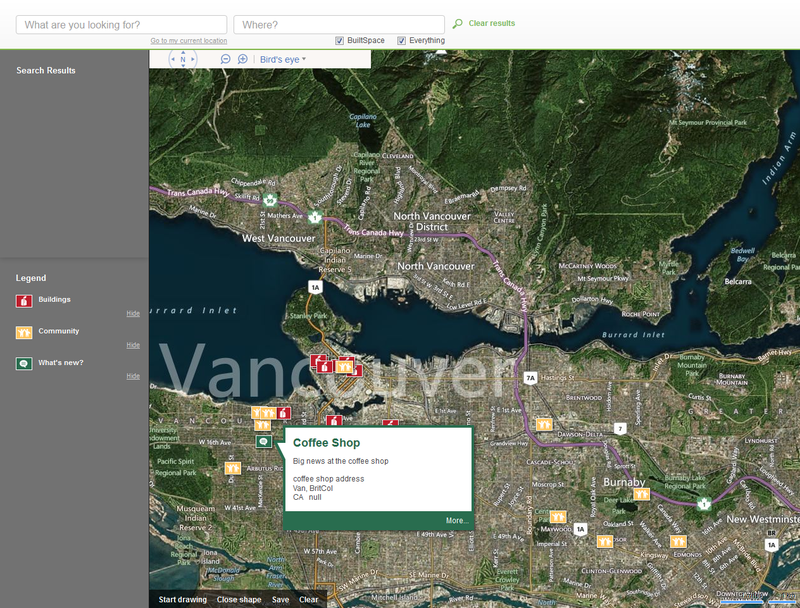 The initial web-based mapping prototype we created for them, developed using Microsoft's Bing Maps API, evolved into further work integrating the front-end of their new public web site. 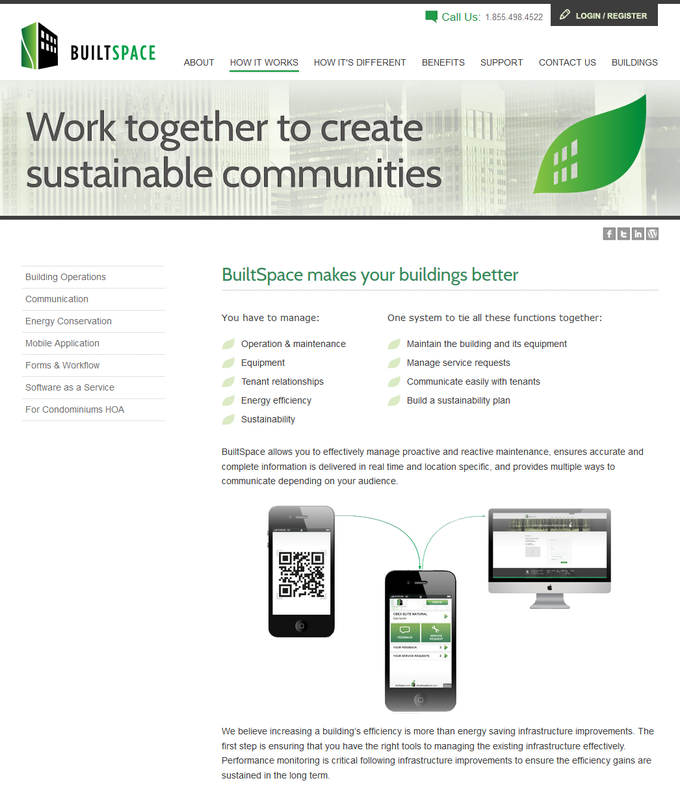 BuiltSpace.com, a CMS-driven solution we developed in conjunction with teams from KnowledgeTech Consulting (engineering) and Kimbo Design (UX/visual design), both here in Vancouver, launched in the fall of 2011. 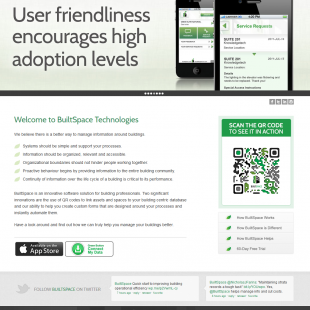 The work we did for BuiltSpace actually fell into two completely separate camps, both having the Microsoft .NET Framework in common. 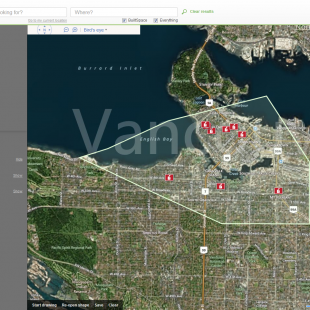 BuiltSpace.com was developed on the SharePoint platform, while the mapping prototype we developed was a custom ASP.NET application, utilizing the Bing Maps API. The mapping tool we built drew data from a custom API (provided by BuiltSpace's in-house development team) for displaying local building information. 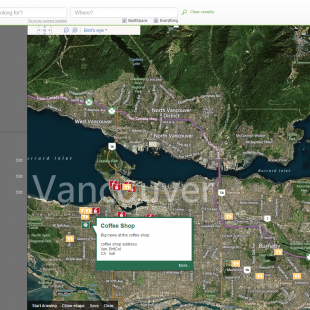 This data included community, environmental impact, and energy consumption information, while we handled plotting map pins and shapes with Bing Maps. 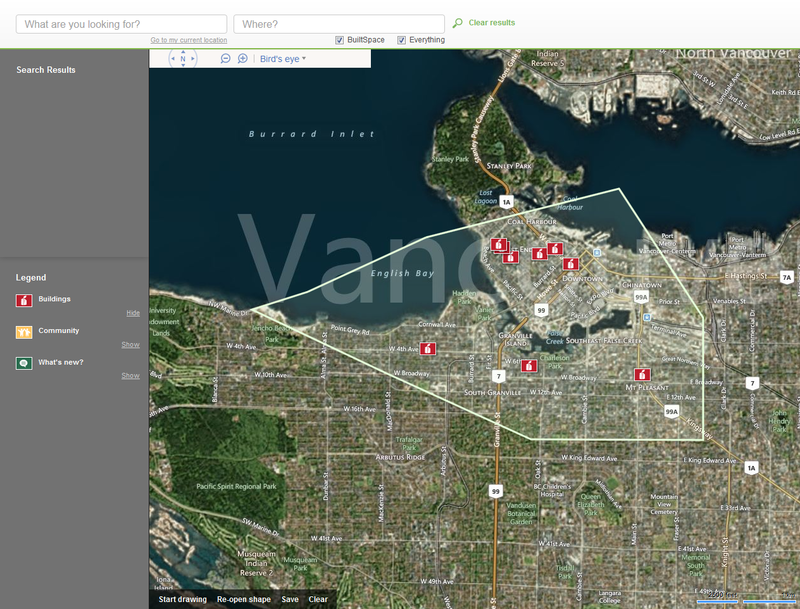 The prototype also allowed for multiple, distinct layers of building types to be plotted, tracked, and toggled on the map, all based on Bing Search API results. We also developed an interface allowing users to draw and save arbitrary map shapes, encompassing various regions and the buildings therein.